voted "Best Breakfast in San Clemente" by readers of the San Clemente Times Weekly. 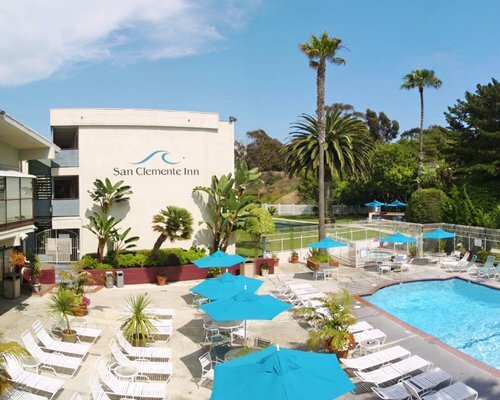 The San Clemente Inn's neighbor is the beautiful San Clemente State Park, which provides wide expanses of greenery, rugged sandstone cliffs, and shade trees, creating the perfect atmosphere for a truly carefree and memorable vacation. A short walk through the state park takes you to a five-mile stretch of the most beautiful beach anywhere! Come enjoy the sand, the sun, the sea, and the city that is known for its "World's Best Climate!" The resort also features heated outdoor pools with Jacuzzis, a game room, and a Sport Court for basketball, volleyball, and badminton. Be sure to stop by and try out our restaurant, Adele's, at the San Clemente Inn, which was voted "Best Breakfast in San Clemente" by readers of the San Clemente Times Weekly. Whatever your pleasure you will find it here! 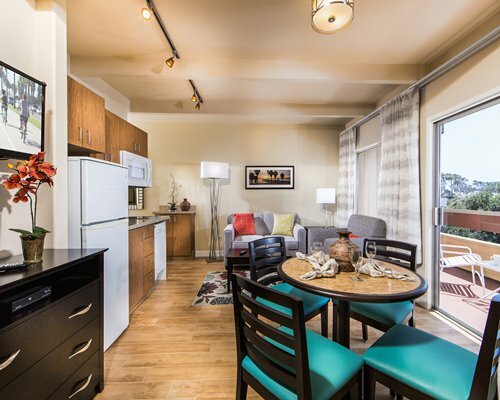 The San Clemente Inn will be undergoing construction or remodeling in stages from now until the end of 2014.